treats before, during, or after the trip to help make the experience more pleasant. 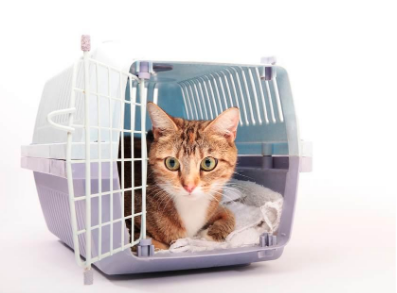 the cage, helping your pet feel like they are in a familiar environment. leaving, especially for long trips. make the experience less stressful. remember to bring food and water, and bowls or containers to hold them.